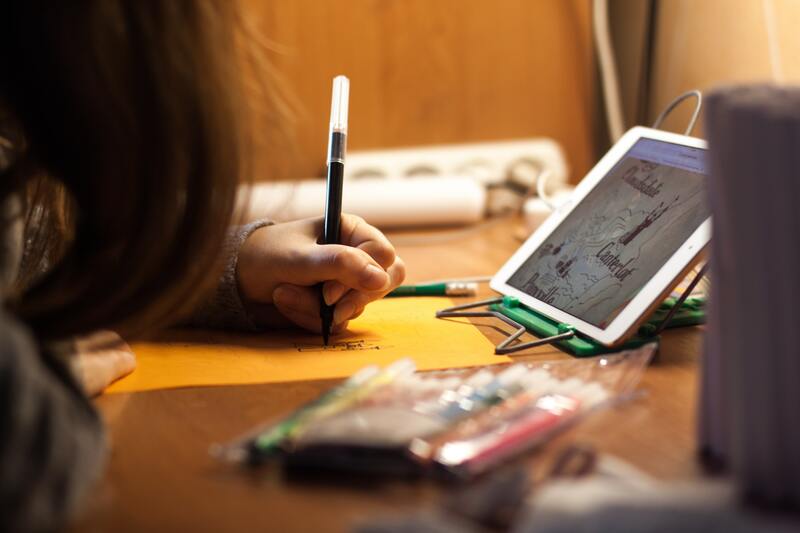 Technology is an integral part of everyday life for people of all ages, including children. When it comes to little ones, most parents are rightly cautious about the content their children are being exposed to, and with so many online hoaxes and dangerous challenges circulating the internet, it can be hard to know if letting your child use a computer is worth the risks. That being said, the positives of the internet far outweigh the negatives – especially for children. There are some brilliant apps that you can download for your children that are educational, fun and – most importantly – safe. 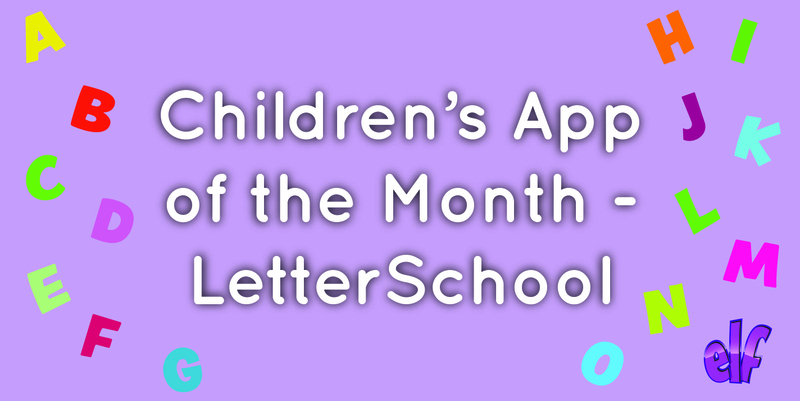 We’ve decided to rank our favourite children’s apps based on honest feedback from general users online as well as members of the ELF team whose children have tried the apps themselves, and this month our favourite app is LetterSchool. Suitable for children aged 4 and over, LetterSchool is a free, educational app with over two million users and a 4.4-star rating on the Apple app store based on 1.84k reviews. 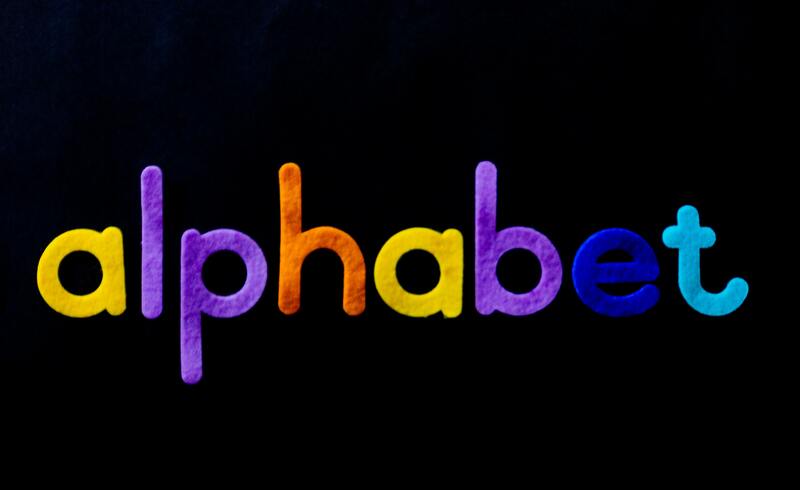 The app centres around teach young children their ABC’s and numbers from one to 10. LetterSchool is broken down into four stages. First of all, children learn the basic shape and phonetical sound of each letter and number. Next is the tracing stage where little ones learn which point of each letter and number goes first and which bit connects to which. This is a great stage for getting used to the basics of handwriting without the pressure of getting it right. The next step is the tracing step whereby children carefully trace the letters through a series of fun games. There are three games per letter, resulting in lots of handwriting practice whilst having fun. The final stage of the app is the writing stage. This step tests children’s memories as it asks them to write down the numbers, letters and shapes they have learned thus far throughout the app. There are so many apps out there aimed at enhancing literacy and writing skills, but not every app is a good app. LetterSchool cleverly intertwines several key aspects of learning in a fun and seamless way. Children learn everything, including phonetics, capital and lower case letters, how to write letters and numbers, how to recognise common shapes and words associated with each letter. There are two levels to the game and enough storage for up to three players on the app, meaning this app is especially helpful for parents with multiple young children and only one tablet device. What is the app compatible with? LetterSchool is available on the Apple app store and features in-app purchases. If your children complete the app and want to try out practising the ABC or numbers from it in real life, it may be worth investing in a whiteboard. We have an extensive range of wall mounted writing boards and whiteboards which are ideal for use in classrooms, schools, pre-schools and nurseries. You can choose from non-magnetic, magnetic, pre-printed or chalk board surfaces, and all our school writing boards come in a choice of sizes. If you don’t have the space for a wall mounted white board, the Little Rainbows Desktop Easel Harlequin Frameis a great alternative. This desktop writing board is non-magnetic and features a bright, mixed colour frame with rounded safety corners. 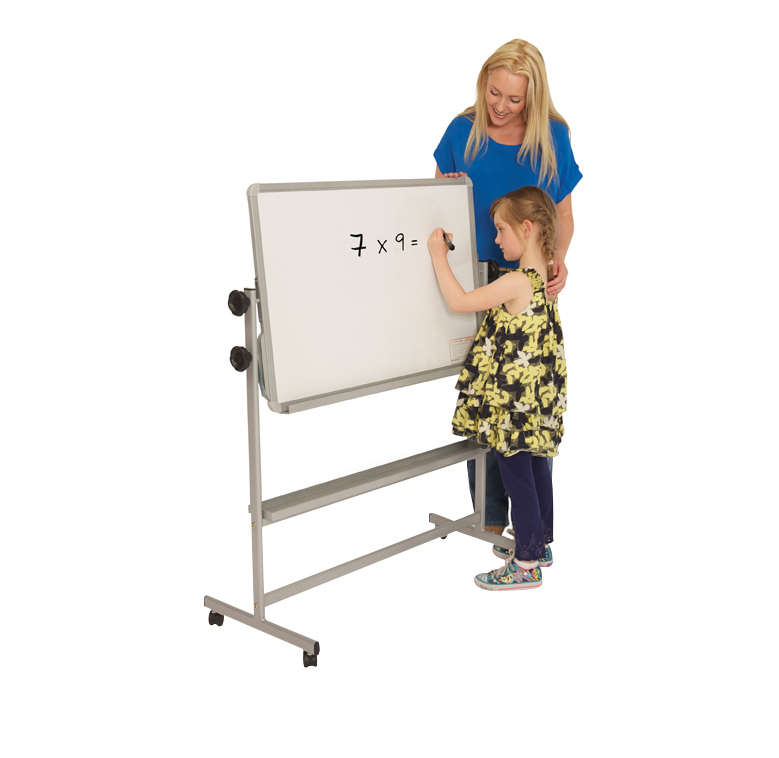 The dry wipe whiteboard is 600mm wide and 450mm high so is the ideal size for practising handwriting. In addition, this white board comes complete with a flipchart clamp for A2 paper pads. The board folds away for easy storage and at just £57, it’s a real bargain. Our Show N Tell Flexible Lapboards are also ideal for where space is limited. The A3 size fits onto any lap and can be taken anywhere. Each lapboard comes with four non-magnetic writing surfaces: plain, story board, squares or lines. This makes them perfect for practising everything from handwriting to to drawing shapes. For something more upright, the Little Rainbows Mobile Tilt N Teach is a floor standing board stand is 600mm (h) and 900mm (w). The double-sided writing board is available in either magnetic or non-magnetic and rotates around. You can lock the position of the board at any angle, as well as locking the four castor wheels when it’s in place. Have you tried the LetterSchool app? Connect with us on Facebook, Twitter or Instagram and share your thoughts with us and with fellow parents.